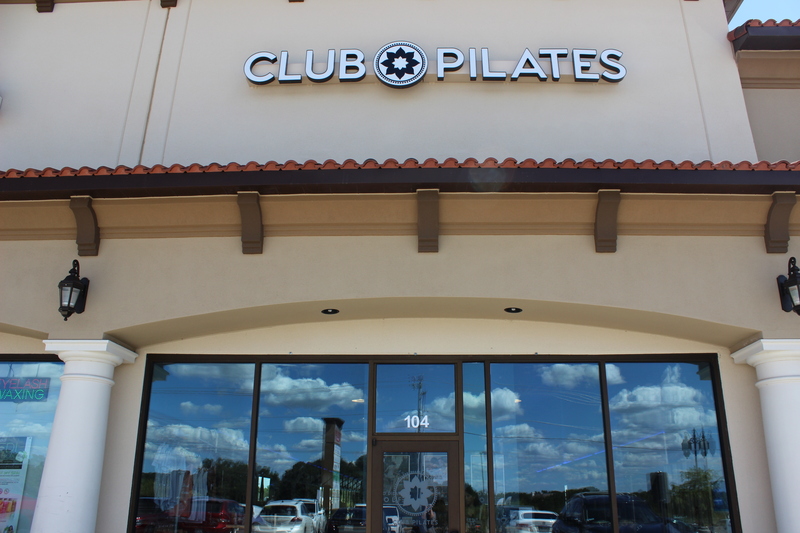 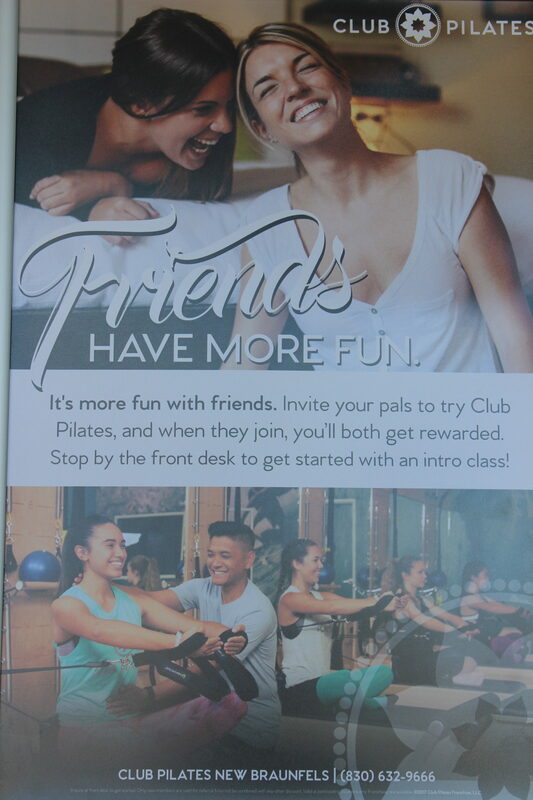 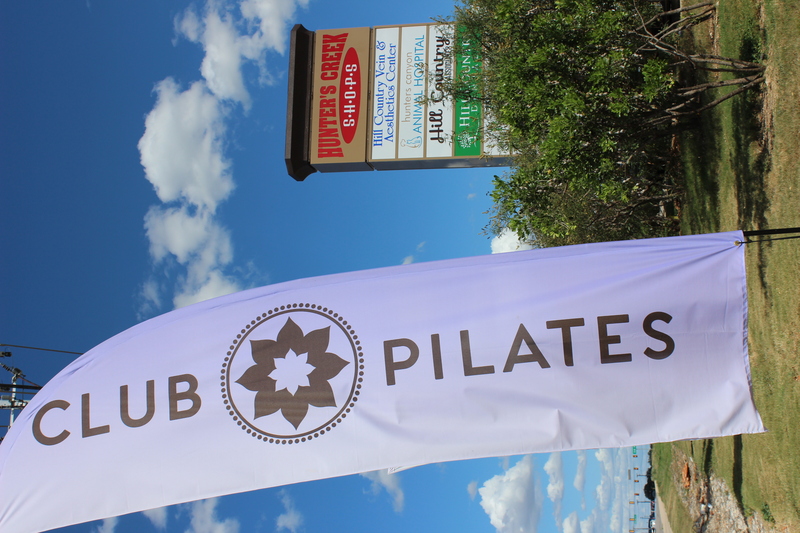 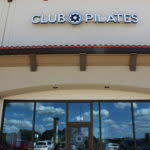 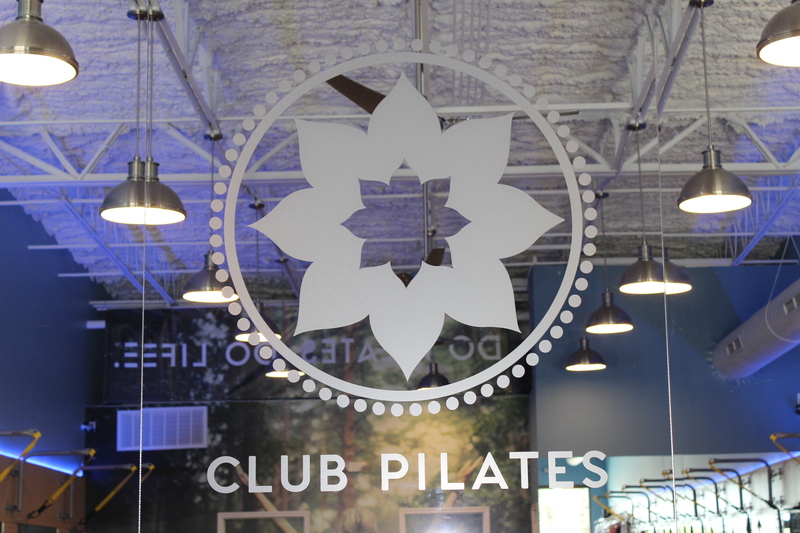 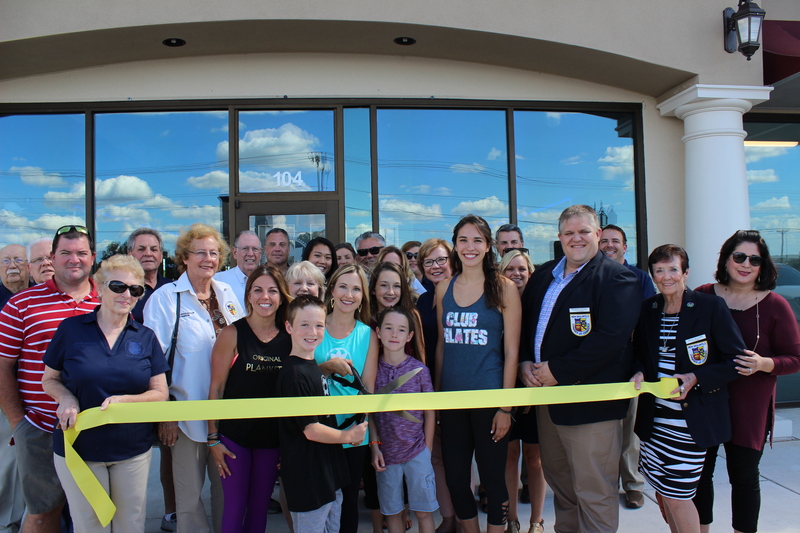 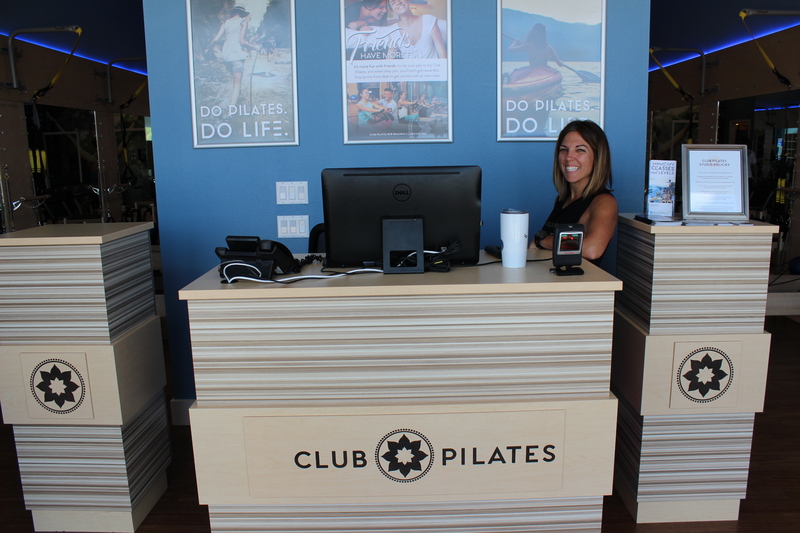 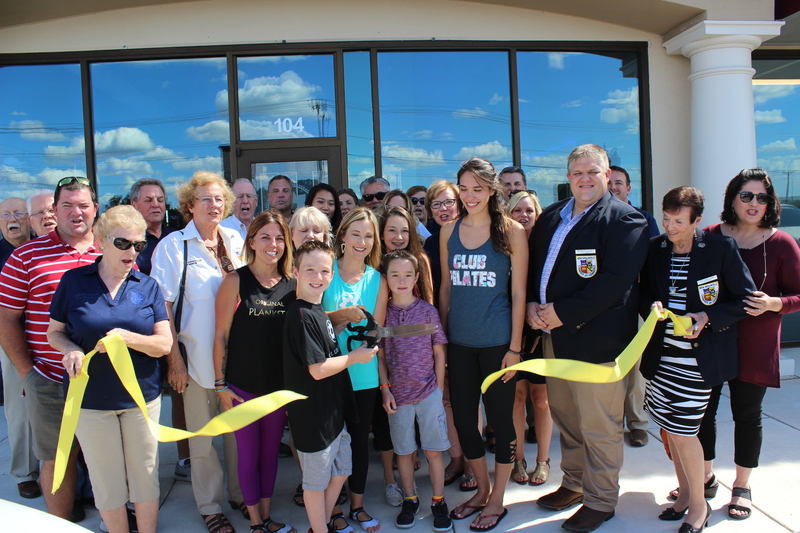 With 7 class formats, four levels, and more than 60 classes on their schedule, Club Pilates New Braunfels offers pilates classes for everyone, no matter what age or fitness level you are. 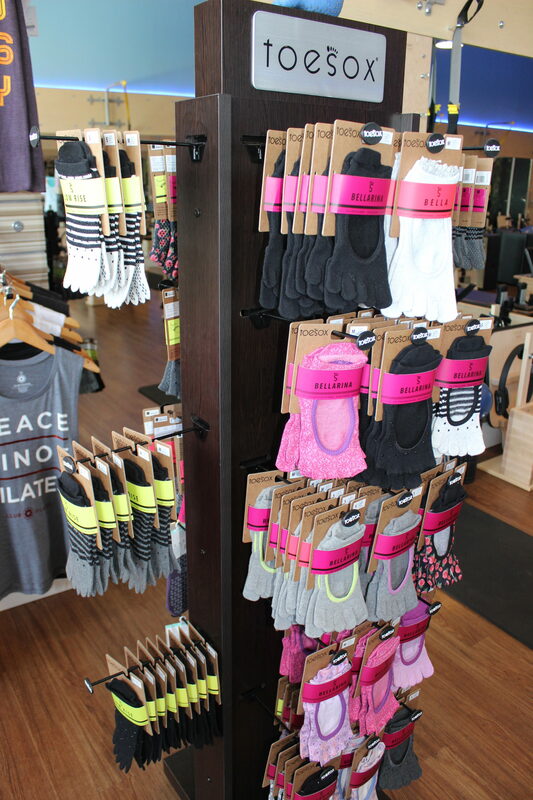 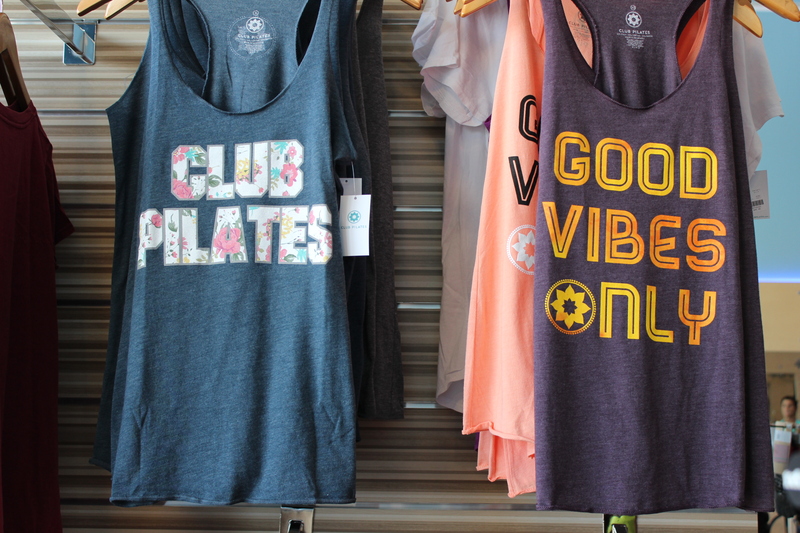 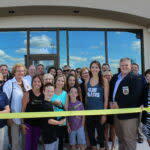 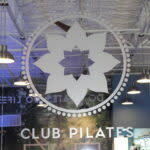 Their goal is to help you achieve your best results: Do Pilates, Do Life! 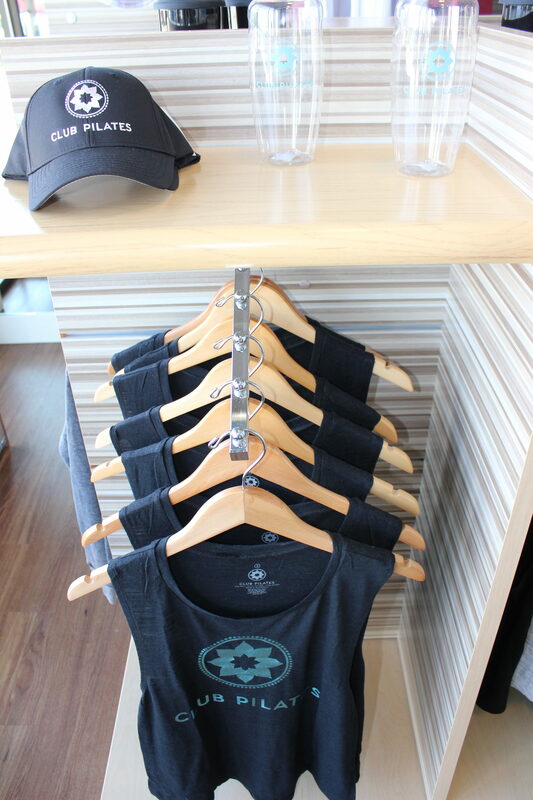 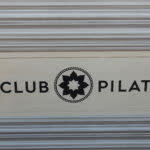 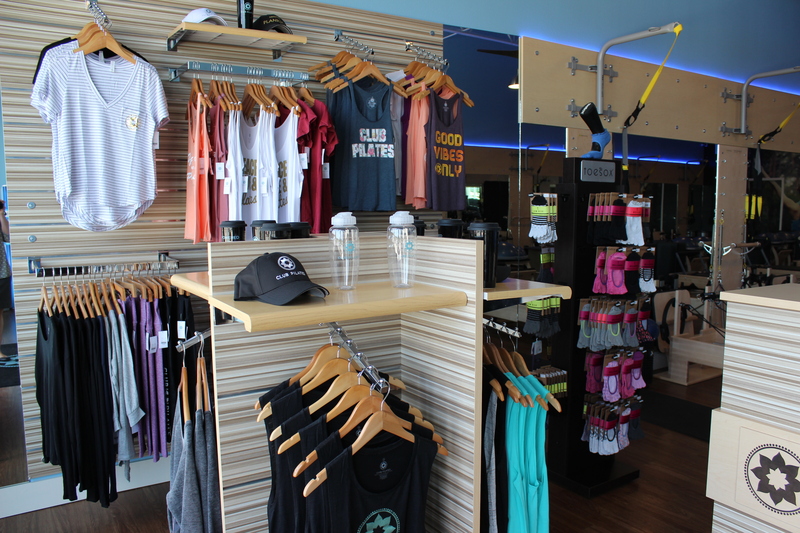 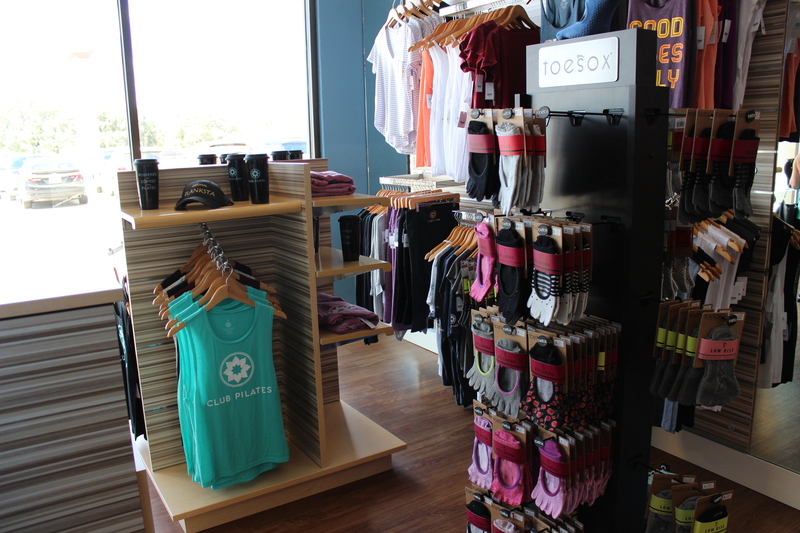 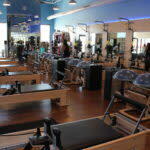 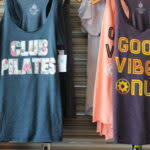 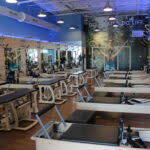 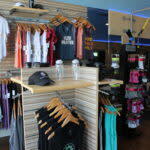 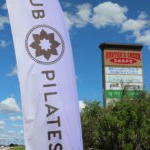 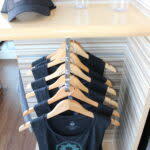 A reformer based Pilates studio offering a variety of group fitness classes for all experience levels and age groups. 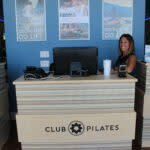 The widest array of classes available anywhere, designed to challenge students at every level and target exactly what you want to work on most. 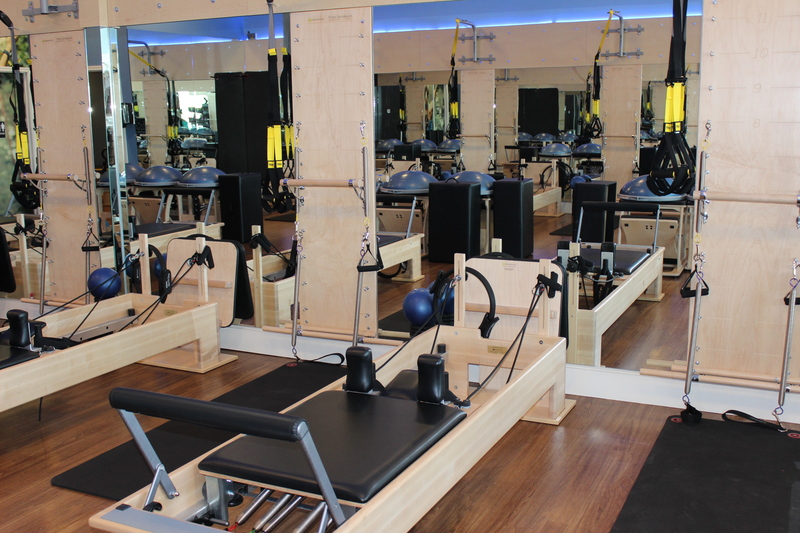 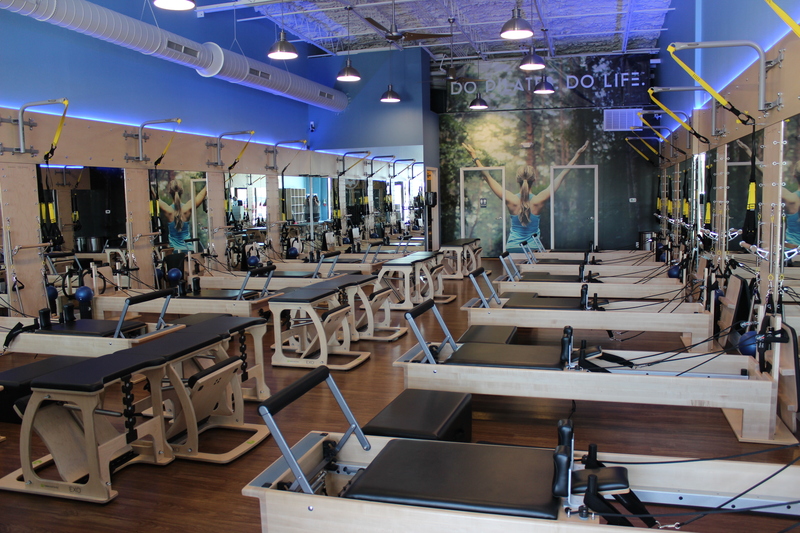 Brand-new state of the art equipment in every studio, including not just Reformers, but the entire array of Pilates tools: the Chair, the Springboard, the Barre. 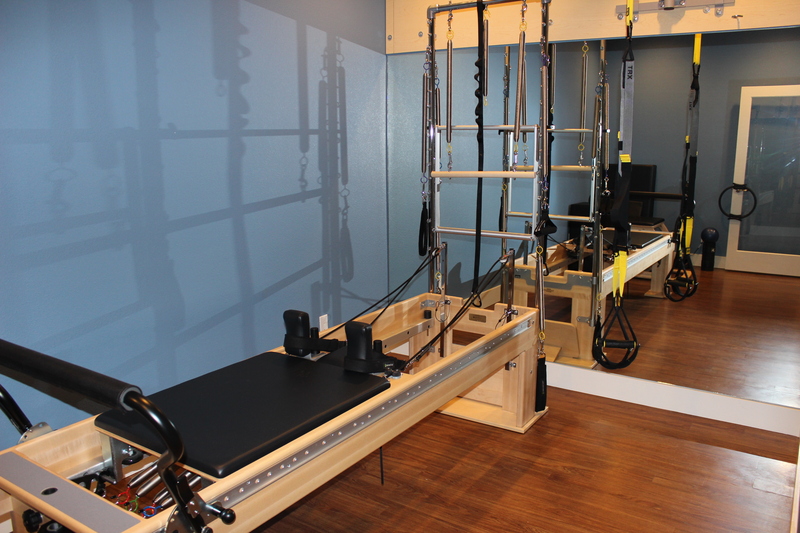 And the TRX Training System. 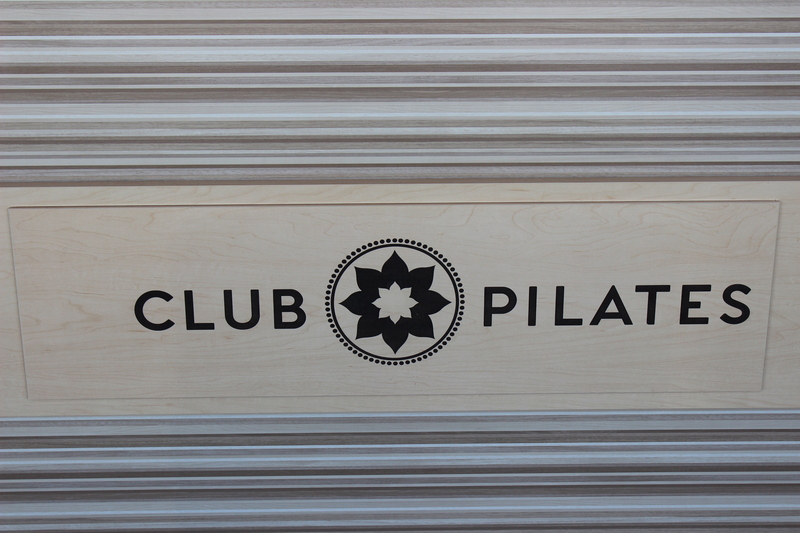 You’ll get a complete Pilates workout, every time. 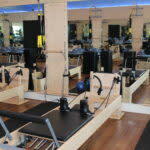 The best value in Pilates, with unexpectedly low prices that allow you to dedicate yourself to Pilates for life.